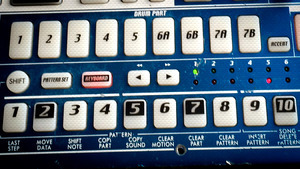 KitMonsters – Korg Electribe MX (EMX-1). The music makers’ guide to making music. 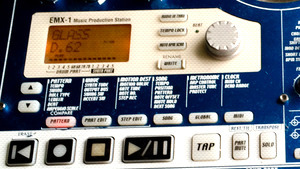 The Korg Electribe MX (EMX-1) is billed as a Music Production Station and is an extremely versatile synth, drum machine and sequencer. It features an analogue tube circuit which gives extra warmth to your work. The dance music orientated MX uses Multi Modeling Technology to give you a wide range of synth sounds and effects, including oscillators. It has MIDI In and Out, and you can import and shape sounds. 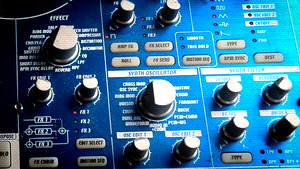 There is a library of drum and synth sounds, and internal memory can store patterns. 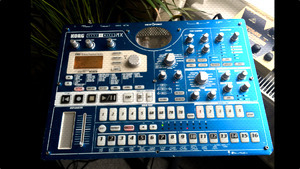 It is used for both live performance and in the studio.